UN Secretary-General António Guterres, EU foreign policy chief Federica Mogherini, Egyptian President Abdel Fatah al-Sisi, and Russian Prime Minister Dmitry Medvedev also attended the conference in order to contribute a settlement process. Giuseppe Conte said he regretted that Turkish delegation left the conference, as Ankara announced it had been disappointed by the agenda. However, he stated that the Italian government would be ready to offer a contribution in Libyan settlement. 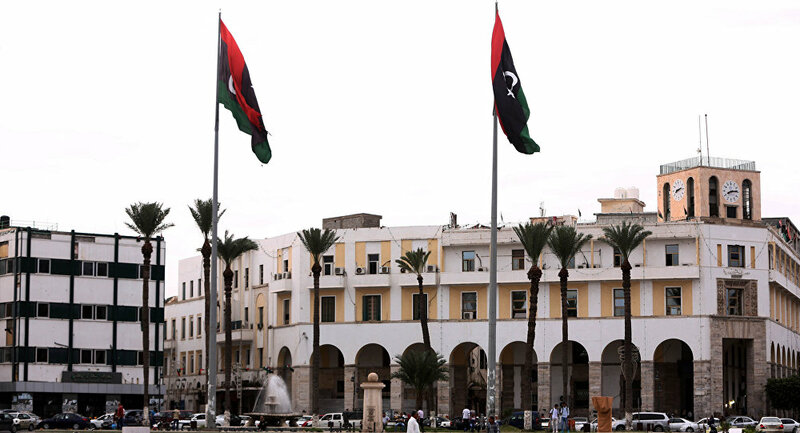 "The broad Libyan presence here is, I think, a very encouraging signal and an invitation to continue with conviction on the path we have taken … We take with us a feeling of faith in the stabilization of Libya," Conte said. At the same time, Head of UN Support Mission in Libya Ghassan Salamé said he considered the conference to be a crucial point at the process, adding that those Libyans present at the event would attend the upcoming National Libyan Conference planned for early 2019. "I do consider this conference as a success and as an important milestone in our common struggle to bring security, prosperity to the Libyan people… This is a conference where I saw a much louder sound of unity in the international community, supporting the UN action plan, supporting action on the political and security field in Libya," Salame said. Conte stated that he was expecting Commander of the Libyan National Army (LNA) Khalifa Haftar and Libyan Government of National Accord Prime Minister Fayez Sarraj to carry out a bilateral meeting at the summit.